Verification of authenticity of your computer operating system Windows version 7 is a process carried out on the Internet that allows you to see not only license the OS, but also to check the availability and integrity of basic Windows files. 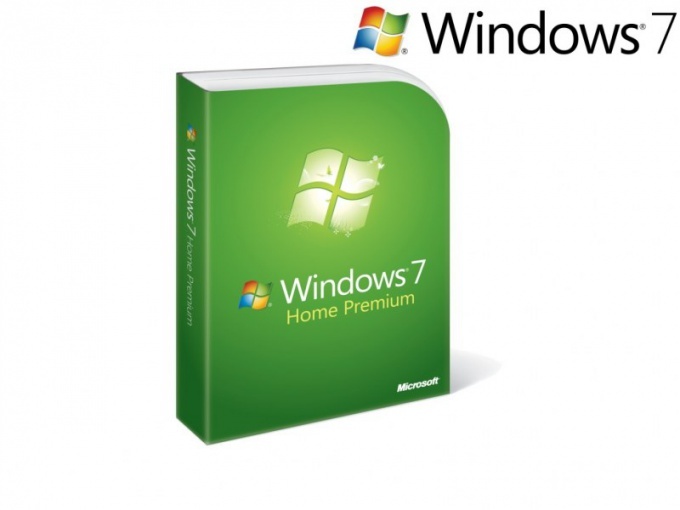 Standard procedure is to check the authenticity of the operating systems Windows version 7 activation process during the initial installation of the software. This check is performed automatically and does not require any additional actions. If necessary, authentication installed and used version of Windows 7, you need to call up the main menu by pressing the button "start" and go to "All programs." Find the row with the name of the browser and run it. Go to the authentication page of the official website of Microsoft and click "validate now". The procedure takes a few seconds and is compared to the hardware profile of the computer with a special key, consisting of twenty-five characters. Find this key in the authentication certificate. An alternative method of verification can be the download of a special utility authentication Windows 7 from the official Microsoft website. Utility is completely free and requires no special installation. Simply run the downloaded application to in just a few seconds to see if the computer operating system is genuine. If you want to make sure that other Microsoft products are licensed, we recommend that you check the certificate of authenticity (COA). Specialized web-resource "real or fake" gives concrete evidence of legal specific products and lists the main indicators of fakes. 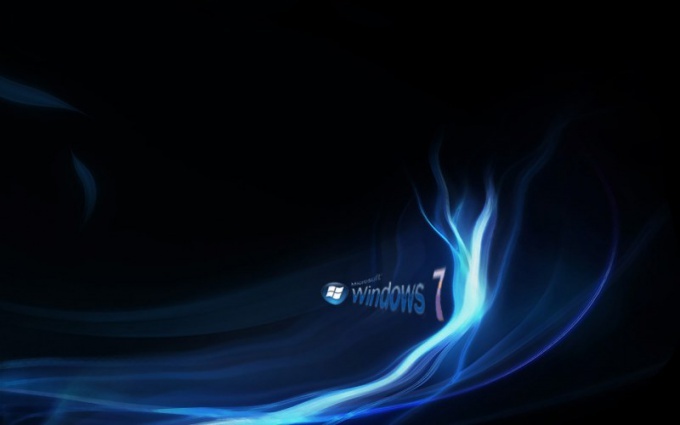 If it is impossible to authenticate the operating system Windows version 7, experts advise to apply to the Service Identify the product, or to use the hotline of Microsoft. Operating systems Windows are the undisputed leaders in use among all operating systems. 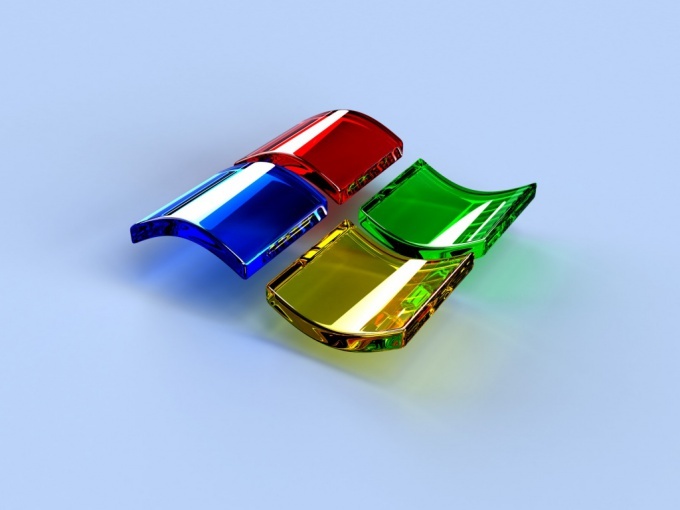 Windows belongs to the category of paid operating systems, which speaks about the mandatory use of licensed copies. Before the user is often faced with the task of examination of license used by your copy of Windows. If you bought your computer with installed version of Windows, it must be licensed. You can check this in the following way. Remove the system unit of a computer. Examine it for the presence of brand sticker with the Windows logo. Usually it is located on the side panel of the system unit. Its presence suggests that the computer has a licensed copy of Windows. This is true if after the purchase of the computer you are re-installed operating system or re-installed it from the same licensed disk. To check Windows license and other method. This will require a special program. You can download it from the official Microsoft website. To download the program, click on the link http://www.microsoft.com/genuine/validate/. Read the information presented on the next page, and a privacy statement. If you agree with the statement, please try to download the program. To do this, click on the "Upload" link on the open page. After the download completes, open the downloaded file and follow the instructions. If you have installed the Windows 7 operating system, you can use a special update, dedicated to the examination of license copy of Windows. If you have automatic updates system, then this update must be installed. If not, you can download it from Microsoft official website. To do this, follow the link http://support.microsoft.com/kb/971033/. Download service pack for the appropriate version of Windows – 32-bit or 64-bit depending on what you have installed. Remember that using unlicensed copy of Windows, you are breaking the law. If the check of the license revealed the use of pirated copies of the operating system – install licensed copy. Windows operating system, like any commodity, has its serial number also called activation code. If you by any chance lost the brand label Microsoft code, learn it and save for the future is quite real. However, it is worth considering that the product code which can be found in the properties of "My computer", does not match with the license activation key. - Microsoft Product Key Finder. Open the browser and in the search bar, type the name of the utility that will help in this problem - Microsoft Product Key Finder. You can find on the website download.cnet.com. Download the program into the computer's memory. Don't forget that the system programs must be in the same drive where the operating system of the computer. Launch the utility by double-clicking the left mouse button or by selecting the installer and pressing the enter key on the keyboard. The program window is quite convenient, with no extra buttons and unnecessary information. Click on the Find Key with the left mouse button. Typically, the program displays the information immediately. This is the name of the operating system, its version, date and time of installation, the serial number and the data user or organization that registered the product. Record and save the information. If you reinstall the operating system, you will need to re-enter the serial number and get it when you destroyed the system and lost the license sticker is impossible. Typically, such data shall be stored at least in two copies, as the cases are different. First save a copy on a flash drive, and the second on the drive that hide somewhere. Do not try to activate this code on several computers simultaneously. Microsoft provides verification of compliance equipment is already registered serial number. Otherwise, you will have to call support to register the product. It is also worth noting that these actions constitute a violation of the company rules, so don't do it. The operating system to another computer can be purchased on the official website of the company or in specialized stores. Licensed copy of the operating system is very easy to distinguish from counterfeits. In addition to significant external differences of optical media, there is also an online authentication installed software. First, note the package of Windows software. She needs to be in good condition, it also needs to be a special sticker with information about her license code of the software product. The logo must match official, in the name of the software there are no typos. Check the disc for authenticity. Pay special attention to the holographic elements they must contain by means of licensing. Holograms in any case can not be in the form of stickers, they are always part of the disk. Also when you change the tilt of the disc text on the hologram is changed to Windows. If the operating system comes as a pre-installed distro on the computer (often a laptop) without a disc, check the license sticker on the case side or top, on laptops, on the back cover. Also usually in such cases, the kit should be delivered with recovery disk utility. If you want to check for the authenticity that is installed on your copy of Windows, use the special online service for checking on the official server of the company Microsoft. 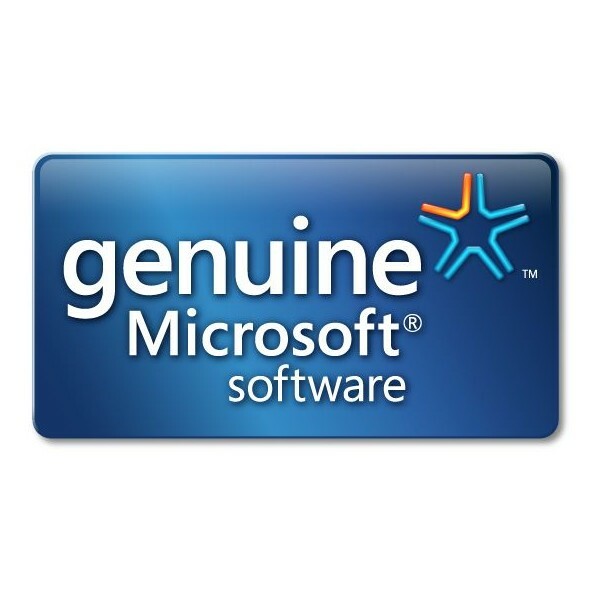 Go to your browser at http://www.microsoft.com/genuine/ here you can check the license and MS Office. When it detects unlicensed copies of Microsoft software make sure you report the fake by going to the browser via the link https://www.microsoft.com/ru-ru/howtotell/cfr/Report.aspx. Complete the required form, after which you will be able to obtain a licensed copy of Microsoft software for free. If you do not have a license key of the Microsoft software product, please purchase it on their official website in the section "Purchasing a license", or in various online stores. It is also possible to purchase from intermediaries, but the most reliable way is directly through Microsoft. Always keep your receipts after purchase of software to have in case of detection of unlicensed copies to receive a license disk. Do not buy CDs with the software from little-known firms-sellers.